Home / smartphones / tech news / Vivo Bezel Less Phone is Amazing, Can Apple Beat This! Vivo Bezel Less Phone is Amazing, Can Apple Beat This! The Smartphone industry is going wild, as new tech companies are redesigning the way smartphones look and feel. Vivo has made a clean break through. 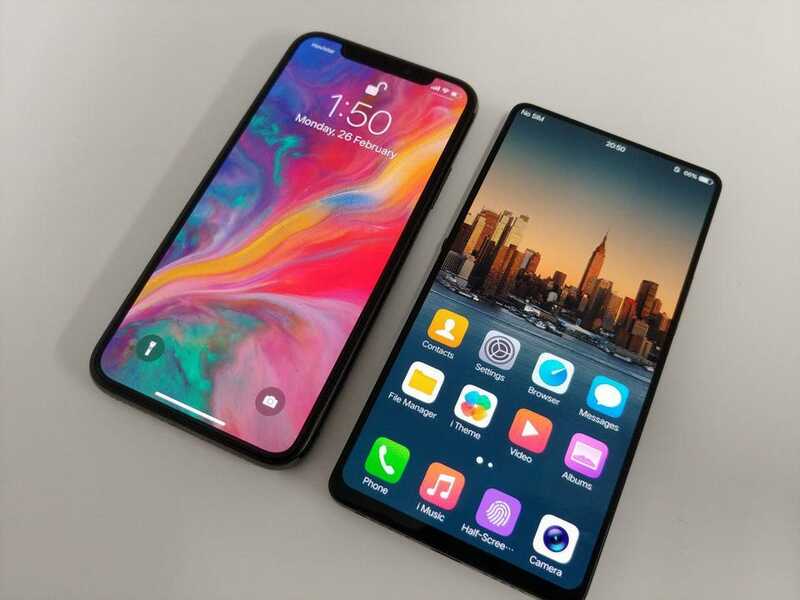 As seen on their first prototype, they have managed to make a phone thats almost bezel less, a thing that has not yet seen from an major tech company in the industry. This phone comes with an astonishing design, look and fee, with the front camera being hidden like and can be reviled once you want to take a selfie. Enjoy the review by Lew from Unbox Therapy.